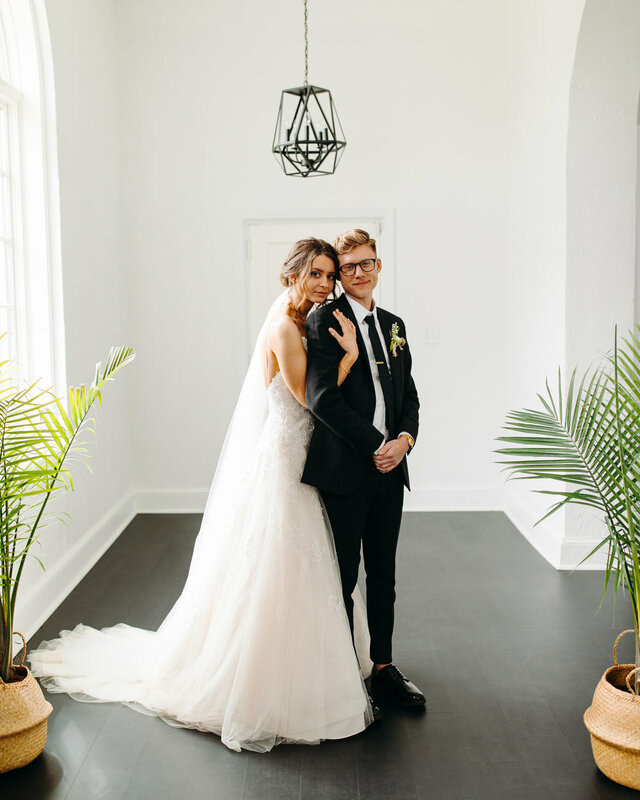 We are Jared & Rachel Statler, newlyweds based in the Midwest, who have a passion for photography, videography, and design. Together we have years of experience working with clients and strive to put time and effort into quality work for everyone who hires us. We are open and willing to work with people from all different walks of life, believing that the connections we make with our clients and experiences we share together are the best parts of this job. We both look forward to hearing your story and creating memories that will last a lifetime. For pricing/package details, please fill out the form below. Thanks! Us on our wedding day, April 22nd, 2018. Photo by Andrew Edwards Photography. Tell us all about you! The more we get to know you, the better we can capture your story. How’d you guys meet? What attracted you to our work? Fav Netflix show? Our friendship starts here so we want all the deets! Got questions? Ask away!